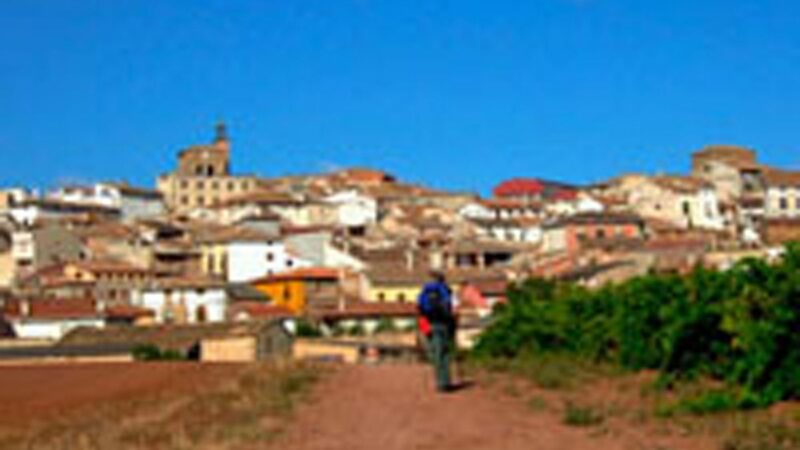 A trail that joins the more famous Camino Frances at this small city. The walk is easy and all in the nature and the huge cathedral of Astorga soon presents on the horizon. There are two must visit sites here. Gaudis castle and the impressive gothic cathedral with its Romanesque facade. Very beautiful both. Tonight I booked into an albergue near the cathedral and already in mid afternoon there are 70 other pilgrims here including a large number of spaniards whose only way of communicating is by shouting! I fear a sleepless night. What a difference to all those lonely nights spent on my own. Feast or famine.